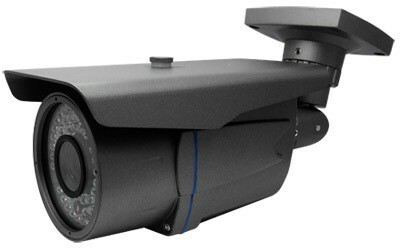 This is our most popular camera system with 200ft night vision cameras that have the highest CCTV resolution available in the industry - 700 TV Lines. 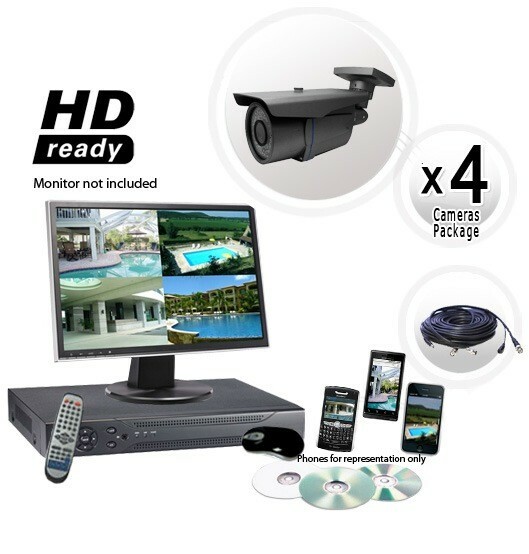 It's an amazing deal on a security camera package for outdoor cameras featuring the top of the line DVR - NO MARKETING HYPE. This is the only place you will find such quality products put together in an all-in-one package ready to go for you, which makes it stand apart from other online sites or prepackaged systems you find in BJ's, costco, or other online sites. We’ve taken the time to find the best, most affordable security components for our systems. 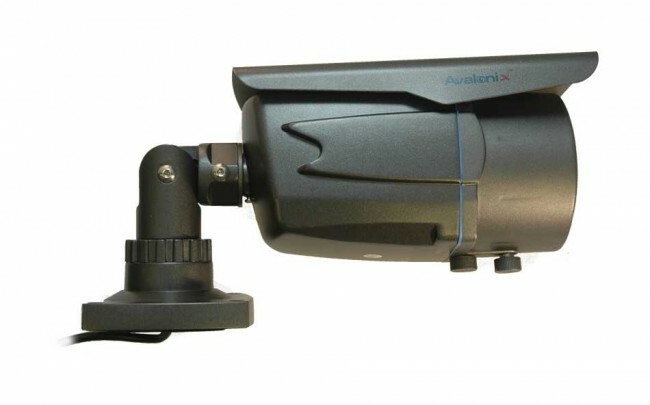 This DVR camera system comes with a variety of features, all of which are very user friendly for configuring. With the included digital video recorder you can fully customize recording schedules, resolutions of recording for each camera, and it features fully customizable motion detection areas as well. 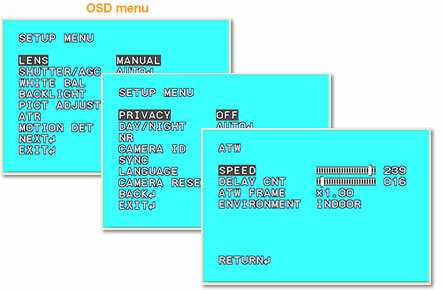 Using the on-screen display menu, you can easily set which areas of the screen you want motion detection, and which areas you do not. This is especially useful for environmental movement that may cause unwanted triggering of motion detection. Viewing your recorded video is as easy as 123, it has a very user friendly interface, while not compromising advanced features. This DVR also features remote viewing, not only from a web-browser anywhere with an internet connection, but from popular Smartphones as well. Imagine being able to pull up your cameras with the ease of opening an app on your phone. Email notification can be set as well, so you will know about an event wherever you are. Now, for the cameras: they are top of the line outdoor weather proof infrared cameras with an unheard of 700 TV Line Color resolution. They come with an amazing 2.8-12mm adjustable zoom lens that gives a 90 to 20 degree angle of view, with easy external manual zooming that you can do by hand at time of installation. At night time, this security camera can see an incredible 200 feet thanks to it's 72 IR LEDs. Comes standard with a 3 axis bracket, which is designed to conceal cables. Most importantly the cameras feature the new SONY Effio-E image processor for the highest quality picture possible. NOW supports iPad as well.